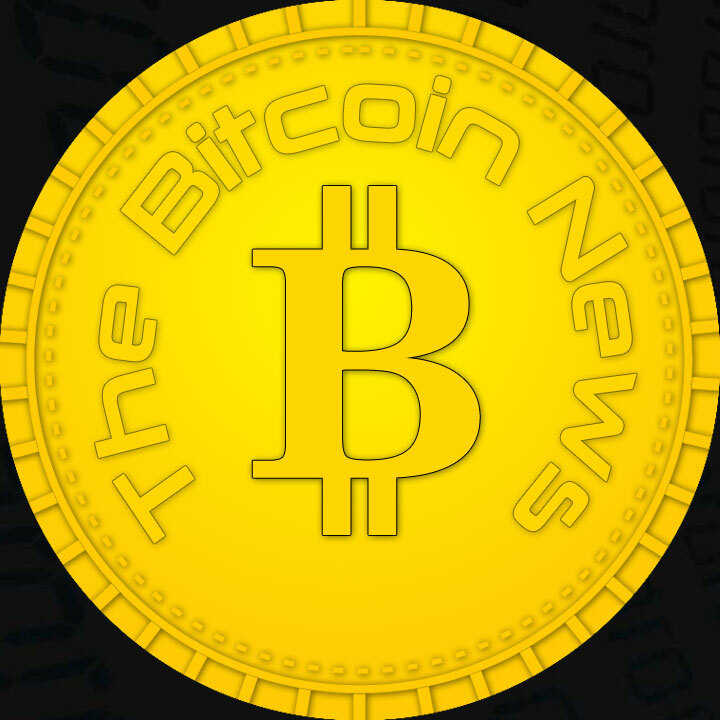 Cryptocurrency has made significant inroads into the financial world today. The day might not be very far before every person would deal in these cryptocurrencies alone. It is gaining ground as an alternate means of legal tender in many countries around the world. Germany is one such country that has accepted the use of cryptocurrency for completing financial transactions. A prime example is an attempt by Welt der Wunder TV to plan an ICO for constructing a new Blockchain-managed license, trading and sales platform for high-quality video content, for the international broadcasting, Video-on-Demand (VOD) and online video publishing sectors. The Micro Licencing Coin (MILC Token) is the payment medium in this platform. It has the potential to transform and revolutionize the global media and entertainment industry with this unique cryptocurrency system. The MILC Token will offer all content owners the chance to showcase their video content to the global market. It will also facilitate access to purchasers, users, and advertisers. With the introduction of the MILC token, the customers will be in a position to do business directly with the producer or the owner of the media content with the help of automated and trust free security of Blockchain regulated smart contracts. It will also enable the producers, owners, and other platforms to participate in this model equally. The introduction of the MILC token eliminates the intermediaries in the business thereby reducing the costs of the transactions considerably for both sides. There is a ceiling on the number of MILC tokens with the hard cap being 40,000,000 MILCs. Moreover there is an integrated reserve of 25%. The principal idea behind creating this reserve is to equip the relevant partners of the platform with the MILC tokens to incentivize trading in the currency. There is the concept of discounts and surcharges to motivate the purchasers or the vendors to accept MILC as legal tender or payment method. Hence, it has become essential for Welt Der Wunder to ensure that the system presents a long-term sustainable platform. The idea behind the setting up of this platform is to prevent vested interests from exhibiting the pump and dump behavior. At the same time, there is a need to arouse interest in the investors to use this platform. It ensures an organic growth in value of the token during the ICO process. The MILC token is a recognized instrument of payment in the global media industry. These platforms naturally accept MILC tokens as legal currency. In case of financing of new projects, MILC is the accepted currency. Customers can purchase content within the platform using MILC alone. The platform acts as a MILC market maker to ensure liquidity. It can encourage the use of MILC by offering discounts for content purchasers and levying of surcharges for vendors. 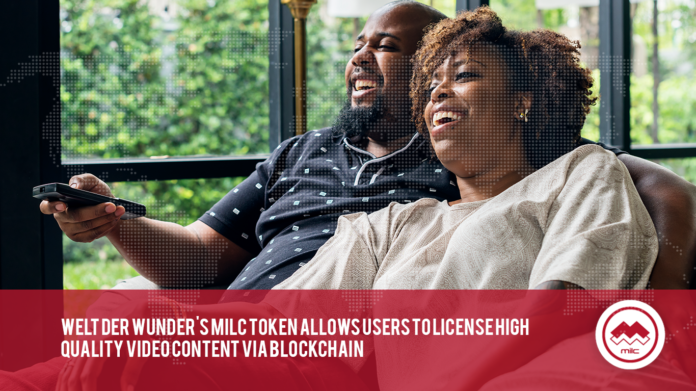 These are the key features of the MILC tokens that allow users to license high-quality video content via Blockchain.